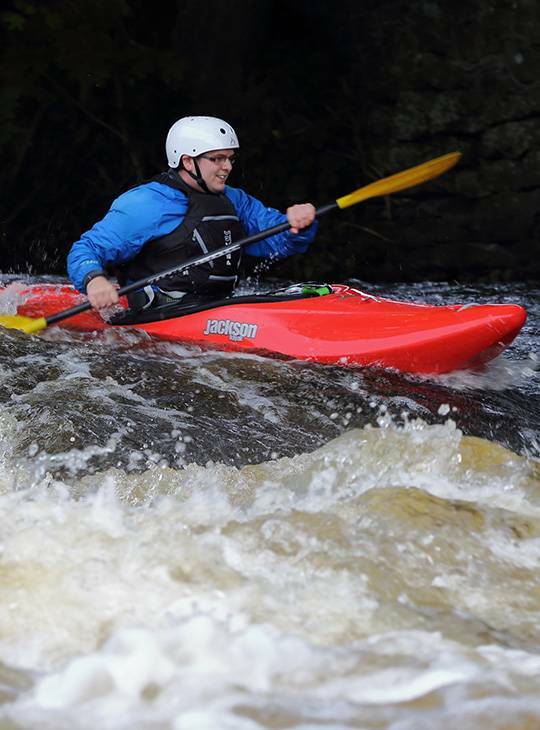 If you like the idea of experiencing the thrills and spills of rushing water, this weekend white water kayaking course is a great introduction. 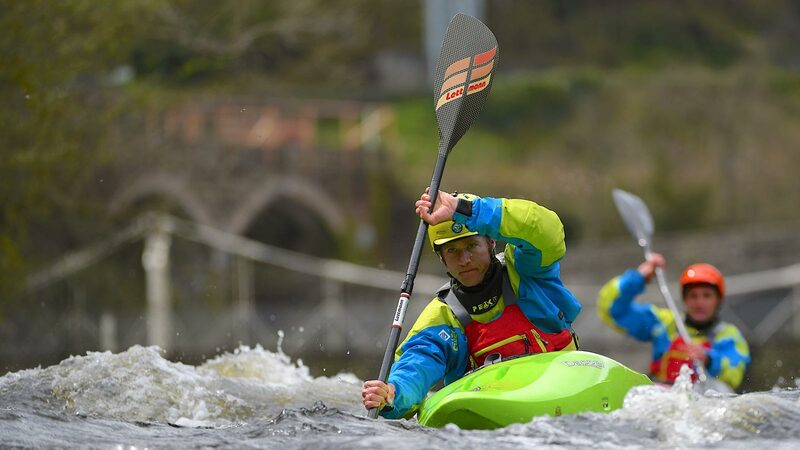 Spend two days on some of the UK’s best white-water rivers learning and developing confidence in your new sport. You'll cover everything from foundation white water skills to clothing and equipment. By the end of the course you'll tackled your first white water and have the confidence to tackle the rapids under your own steam. - You’ll spend five days out on the water learning practically. - You will have the benefit of learning from expert coaches who have years’ experience on white water across the world and the highest coaching certification. - Our aim by the end of the course is that you feel confident on white water, reading rivers, and getting out there yourself. 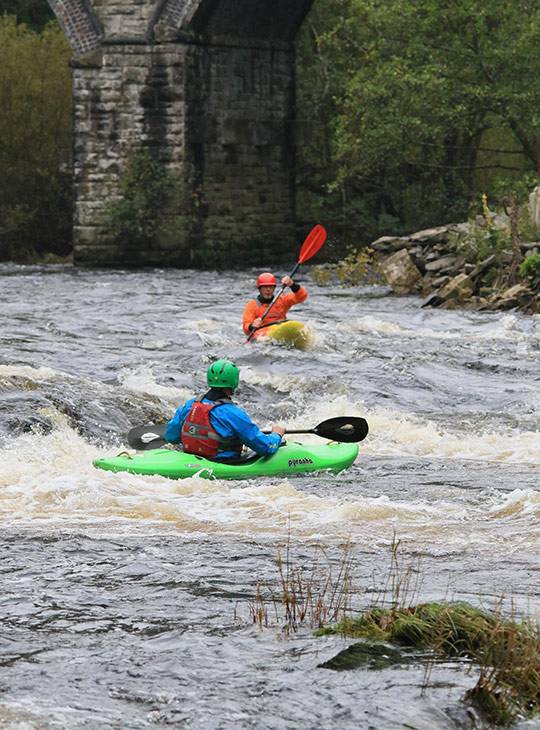 You'll spend both days on interesting local rivers learning how to transfer your kayaking skills to the white water environment. You should already be a confident flat water paddler with the ability to manoeuvre your craft with ease, and be able to perform a confident and controlled capsize. 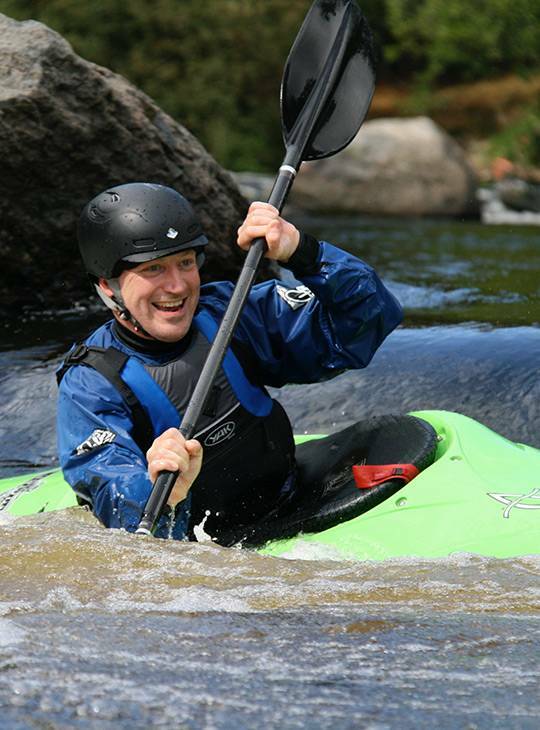 You'll need to be fit enough to enjoy two days of activity and have kayaked previously.